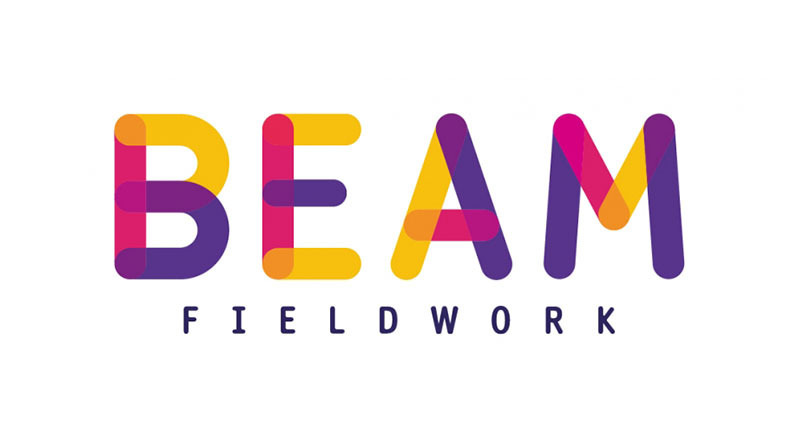 Welcome to BEAM Fieldwork. We offer the personal touch you’d expect from an independent fieldwork agency and the freedom to offer a bespoke, personal service. Our honest, reliable, pragmatic approach will help your projects to run smoothly from start to finish.We work primarily with independent and small research agencies, supplying them with a bespoke field service specifically tailored to each research project. We bring enthusiasm, flexibility and realism to fieldwork, but most importantly we bring 15 years of experience to each and every project, no matter what size or value. – BE Quality – We care about quality and do our upmost to ensure you have outstanding quality throughout all our projects in terms of project management, venues, respondents, recruiters, interviewers and data. – BE Trustworthy – We provide honest, friendly account management and we’re always here to help.